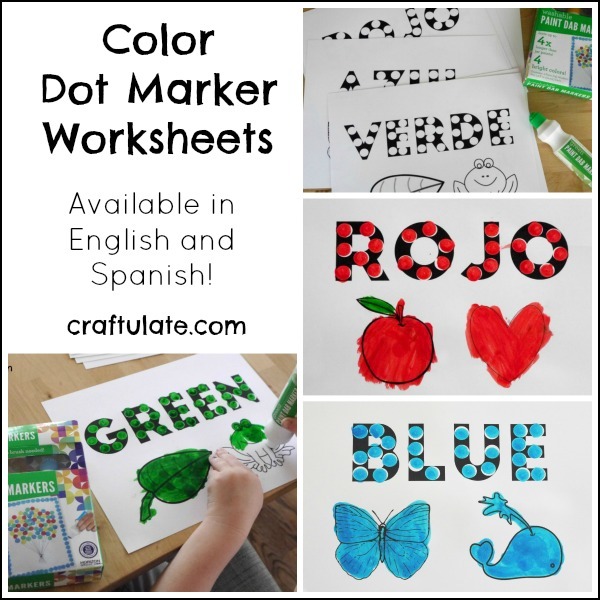 This set of 6 dot marker printables features primary and secondary colors with text in both English and Spanish. 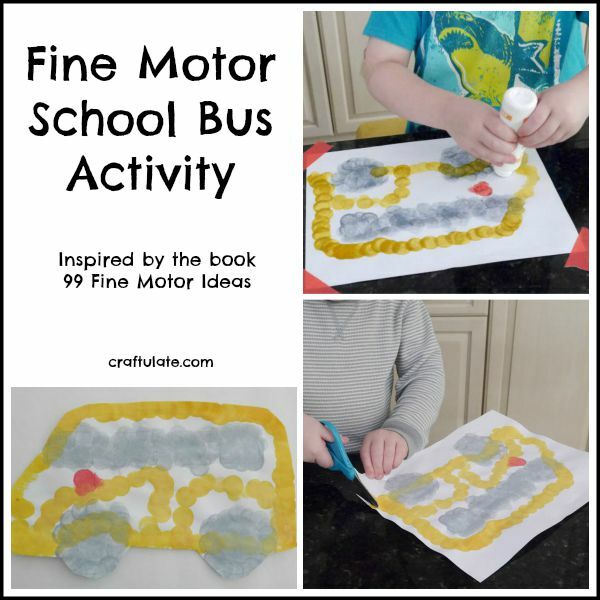 This set of 6 dot marker printables includes car, train, boat, airplane, submarine and truck. This is a fun planet-themed game for kids that are just learning basic addition. This is a fun and festive game for kids that are just learning basic addition. Here are three different ways for kids to make leaf art. They’ll love the different effects!